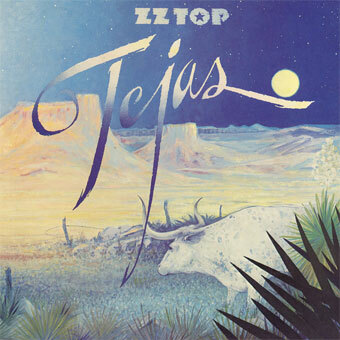 Tejas is the fifth studio album by the American rock band ZZ Top. It was released in late November 1976. The title is a Caddo language word meaning 'friends', which is the origin of the name of the band's home state, Texas. Limited PURPLE vinyl edition. Το προϊόν αυτο προστέθηκε στον κατάλογό μας την Monday 15 April, 2019.